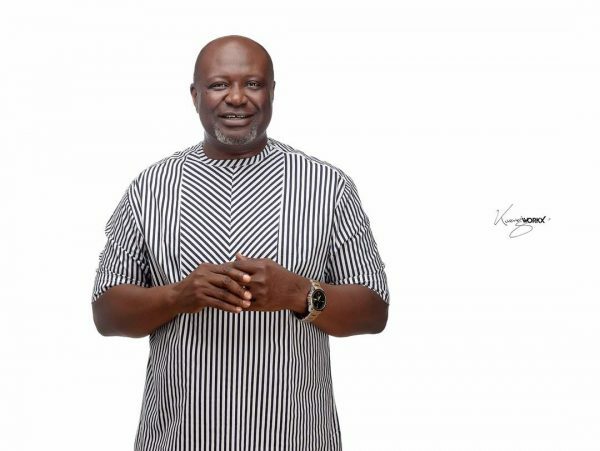 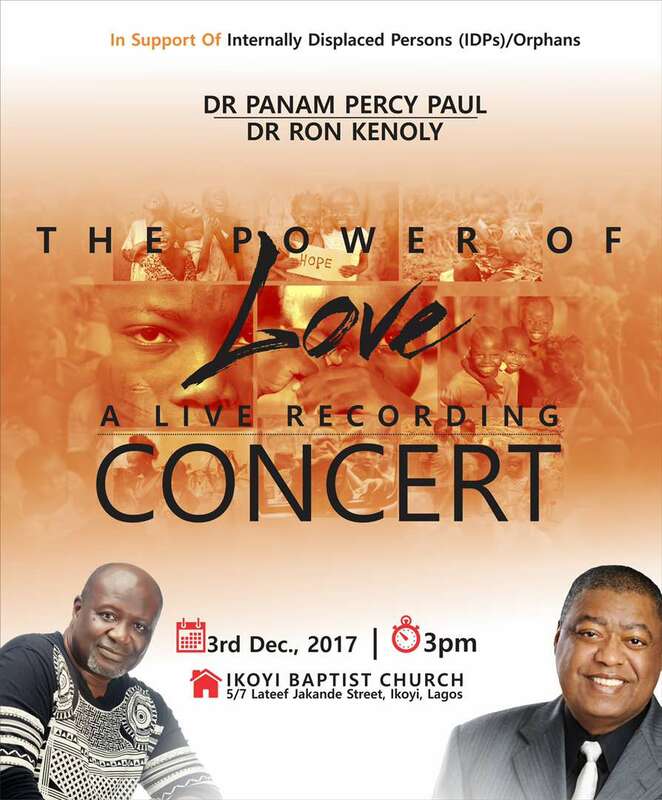 In appreciation to God as Dr Panam Percy Paul turns 60 and in support of the Internally Displaced Persons (IDPs) and Orphans, Get Ready for “THE POWER OF LOVE” – An explosive Live Recording Concert Experience featuring Two Gospel Legends – Dr Panam Percy Paul and Ron Kenoly. 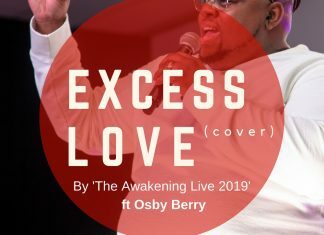 Other guest artists on the lineup include Nathaniel Bassey, Chinelo Dilimono, IBC Choir, FOGMMON & GOMAN Artists and many more. Venue: Ikoyi Baptist Church, 5-7 Lateef Jakande Ave, Ikoyi, Lagos.